The kids and I hardly get to watch TV these days, so our main form of screen time entertainment really is watching YouTube on my SMART iPhone 6. We've been doing a couple of videos just for fun, but last week, Berry asked me to take a video of her doing a toy review. She received My Little Pony Princess Twilight Sparkle ponies for her birthday, and she was so excited she asked me to upload. It's so cute, I just have to share it with you here! Another guilty pleasure of late is iflix. We got first dibs to try it out prior to the launch and I've got to say, this is the black hole of entertainment. Think 10,000 hours of TV and movies from all over the world - from Hollywood blockbusters to Koreanovelas, to BBC documentaries. that we can watch whenever we want, wherever, 24/7 on our phone, laptop, tablet, and TV. 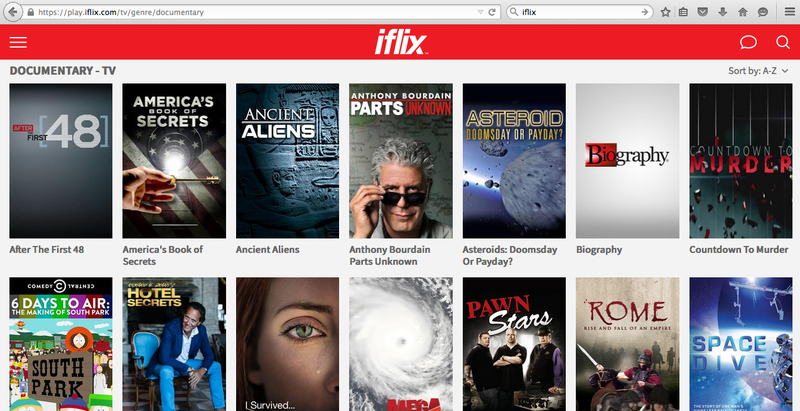 Dada and I used to subscribe to Netflix so iflix is pretty much our version here in Asia. 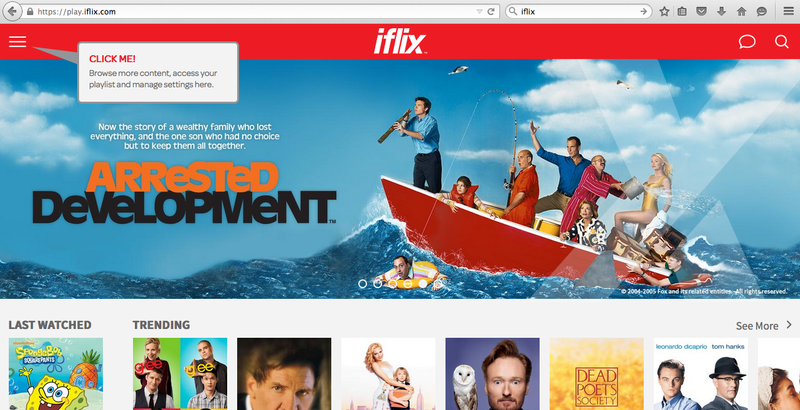 I think we were paying $15 a month for our Netflix subscription, but iflix is way more affordable. 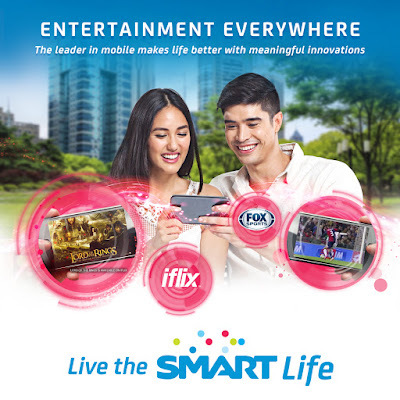 Launched in partnership with Smart and PLDT HOME, the monthly fee for iflix is only P99 (about $2) for PLDT HOME and Smart subscribers and P129* (about $3) for non-subscribers. Here's a sneak peek of what you can watch on iflix. Annual subscriptions for unlimited access to iflix for one year will receive a 15% discount to monthly rate. Not a bad deal at all for something that the entire family can enjoy. Be warned. If you have friends who are suddenly discussing plot twists of a TV series, or lacking sleep from watching entire seasons of their favorite series, I am almost sure iflix is responsible for their behavior. iflix is a partnership between SMART and PLDT HOME and Hollywood heavyweights, Catcha Group and Evolution Media Capital. 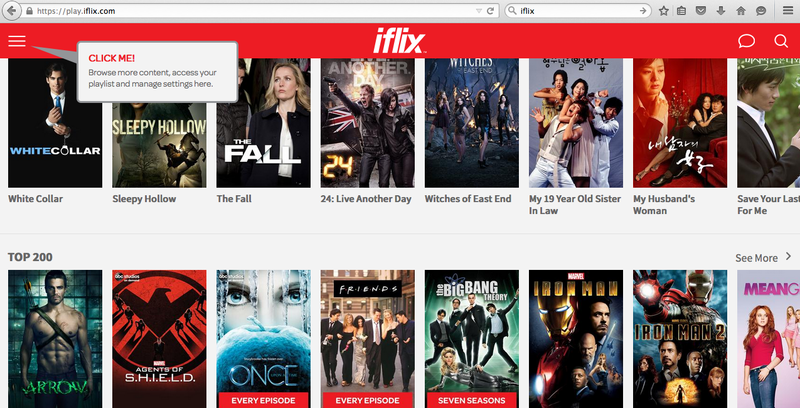 Check out iflix now and see what it's about at https://iflix.com/.